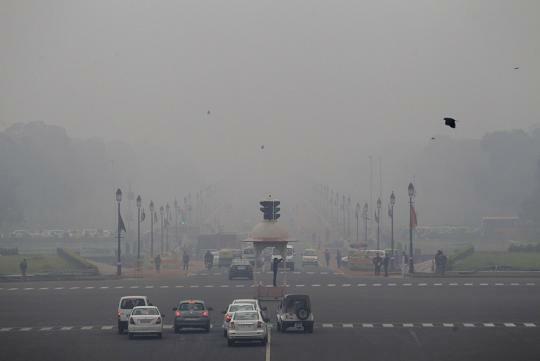 A temporary ban has been ordered on the sale of diesel cars with more than 2.0-litre in India's capital by its Supreme Court as the city tries to combat smog in the city. It has immediate effect and will be in effect until 31st of March 2016 in Delhi and the surrounding region. As one of the most polluted cities in the world, the ban is said to not have a negative effect to the "common man" in India according to the Court. Also included in the ruling is a ban of all trucks over 10-years old to pass through the capital plus a demand for all taxis to convert their vehicles to run on compressed natural gas. And it seems like the lawyers who brought the case to the Indian Supreme Court will not stop here as they want the order to be extended beyond the capital to other cities affected by toxic smog. It is believed that more than 23 percent of the cars on the streets of Delhi run on diesel and that the city has 8.5 million vehicles on its roads, up 97 percent from 2000.